Short but wonderful. 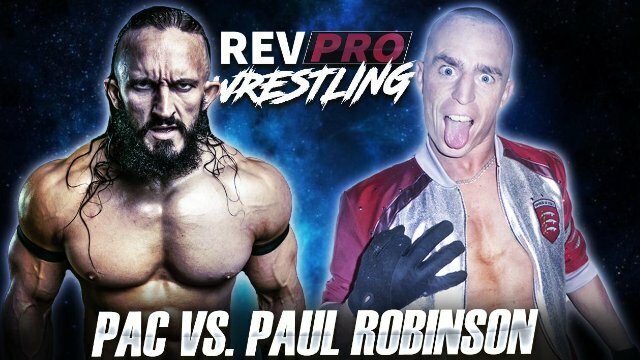 This was like an EVOLVE match if the referee was serious about technical knockout counts, too. I loved it! This match was EXTREMELY short, but at least it ended via roll-up rather than someone getting beaten with someone else's finisher. 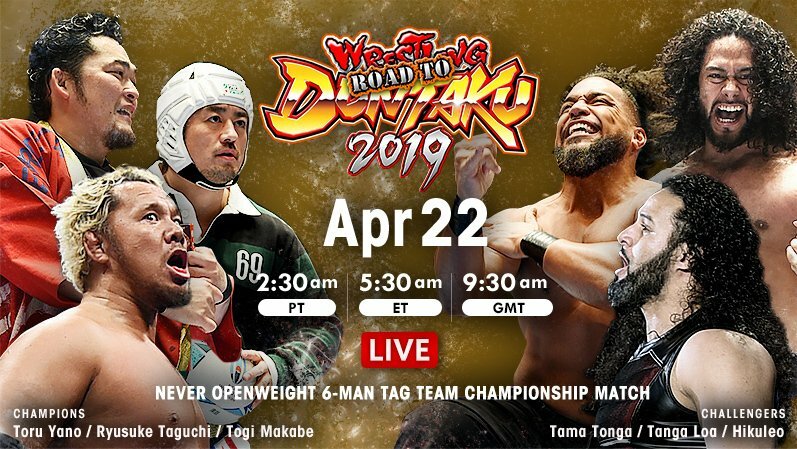 Another short match, but at least they took a different approach to this one rather than just doing more grappling like the first two matches had already done. 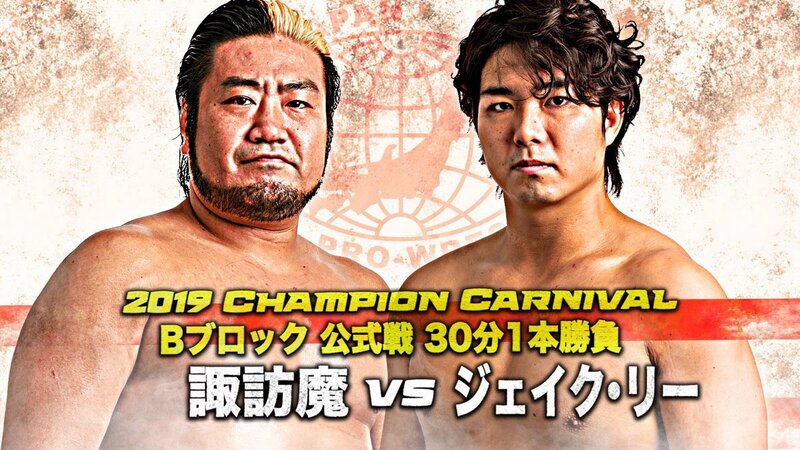 Another short match that gets elevated by the seemingly viciousness of the finish. Both guys worked the arm. Thatcher won. Another very short match but excellent for what it was. 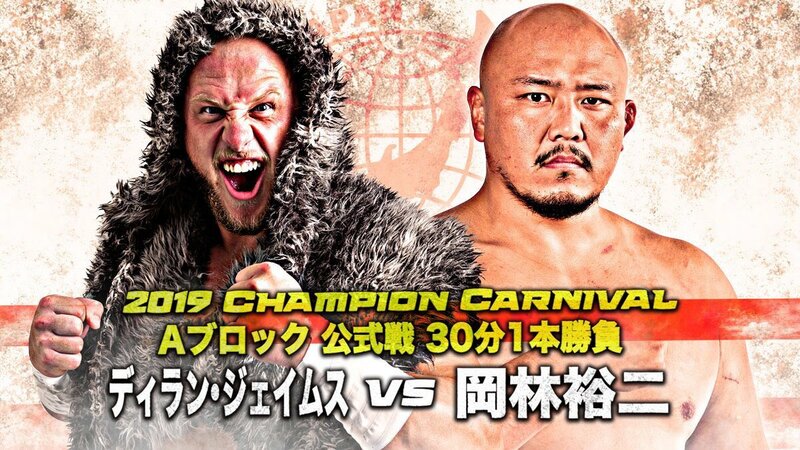 Thatcher gets the win, which came off as a big moment, especially after the promo he had cut in the video package on the first night of 16 Carat Gold the previous night. He then cut a nice victory promo. 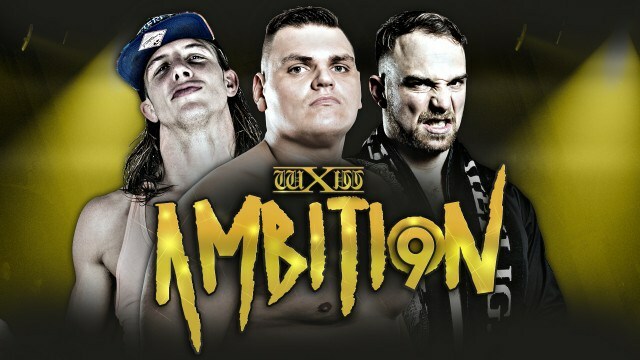 This was my first exposure to wXw's "Ambition style," which is basically very heavily shoot-style to the point where the matches are kept extremely short. 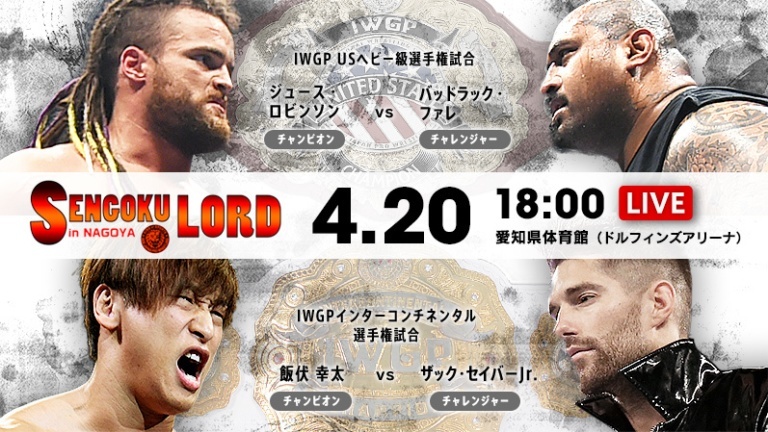 While I do enjoy a shootier style than many others do, this show reinforced to me the reason I prefer a shootier style of pro wrestling rather than a full-on "shoot-style." That reason is that, quite frankly, the action just wasn't there for me on this show. The action that was there was good, but it felt like everything was over before anything could really get started. 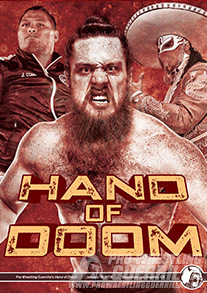 If you think a shoot-style show would appeal to you I'd definitely recommend that you check this one out (it's only sixty-three minutes long), but I'll stick with my 20-40 minute Danielson vs. Low Ki matches or Drew Gulak EVOLVE run when I want grappling-heavy matches.